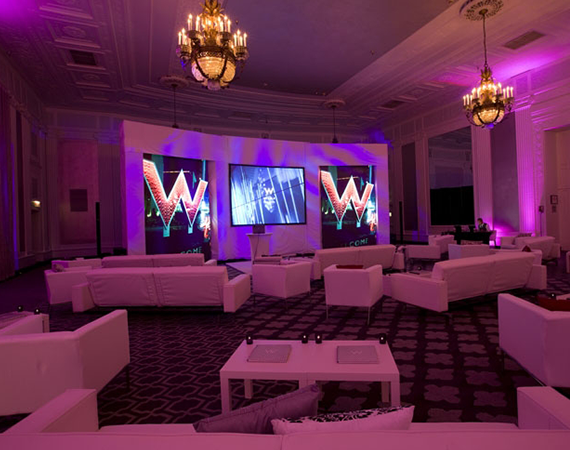 The goal of the North America Owners Conference is to develop an effective line of communication between Starwood and its owners together with owners representatives and franchisees. An effective line of communication is also Starwood’s opportunity to seek the council and opinion of the franchise and ownership community prior to the implementation of new policy and standard operating procedures that can dramatically influence the owners businesses and the cost of doing business. 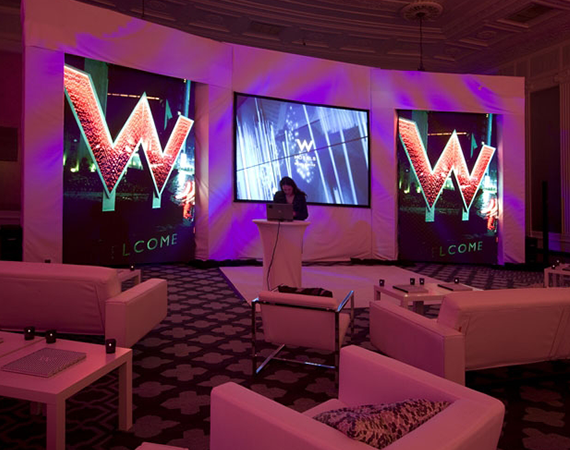 I collaborated with the W Design & Marketing teams to produce a design for an experiential environment that aligned with the visual aesthetic and mood of the brand.